They seem so magical to me. 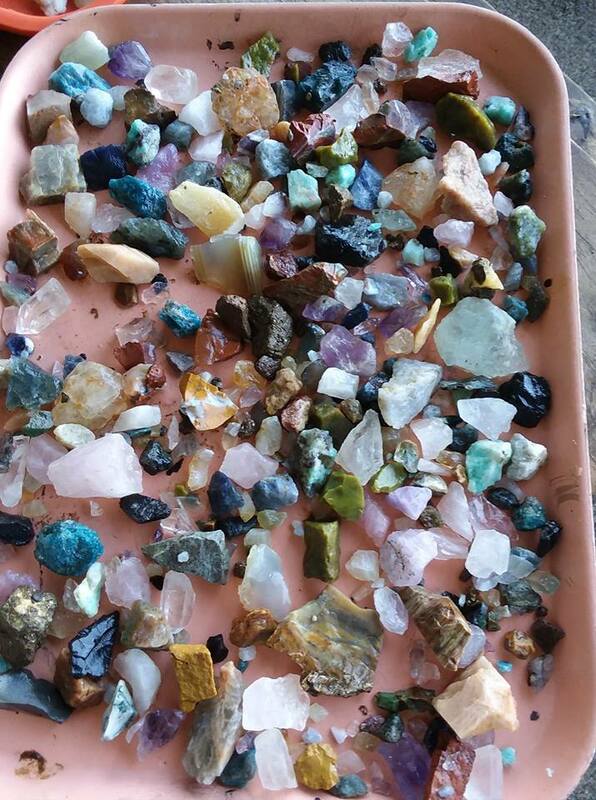 Recently we took a family trip and panned for treasures at a local cavern and got this great haul. But sometimes you may not have the funds or access to the real thing so why not try to make your own? I did a tutorial for making ICE Resin crystals that you can find here. 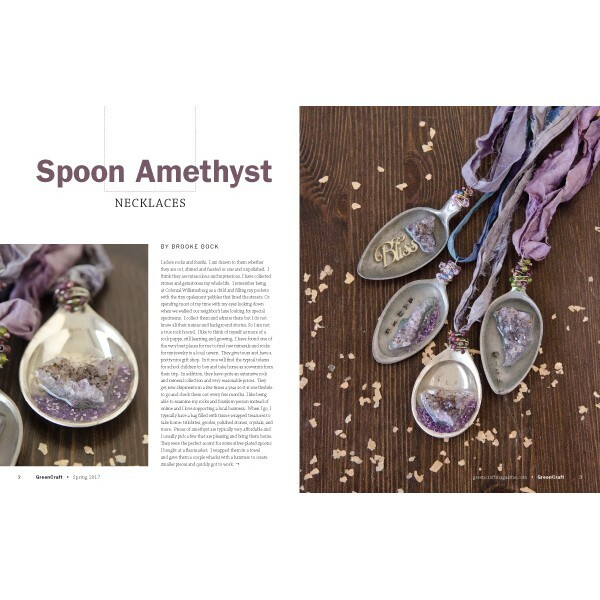 And I used amethyst crystals with vintage spoons and resin to make these that appeared in GreenCraft magazine from Stampington. 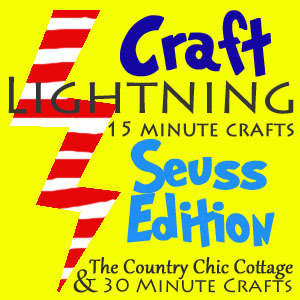 I found a few wonderful free tutorials for making your own. This one looks like fun... click here for tutorial. easily be applied to making crystals. No matter how you use them, find them, or make them, there is no denying that crystals are magical. 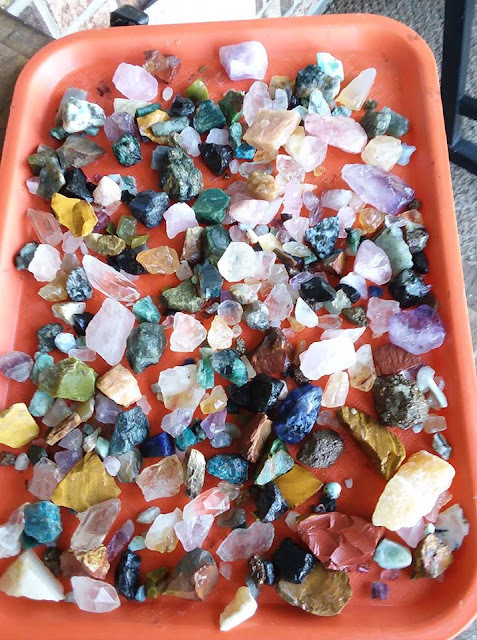 I'd love to see if you create something using crystals. 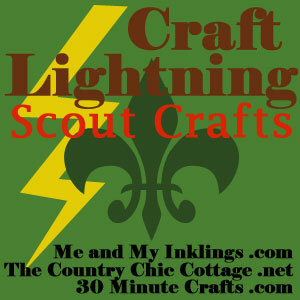 Time to dust off the blog...Do people still blog? Seems like Instagram and Pinterest have taken over the world. I am dusting this old girl off in order to share some tutorials with you. My first is for this Siren's Song Necklace I made 2 years ago. It took me a whole month to make the beads and components and about a week to put the piece together. I ended up sending this one to Stampington and they published it in an issue of Belle Armoire Jewelry. It took a couple years to get to publication, but it was worth it. This post has the basics from the article, but no step-by-step photos. I won't be able to take a month to remake them and take pictures so you'll just have to let your own imagination fill in the missing blanks. 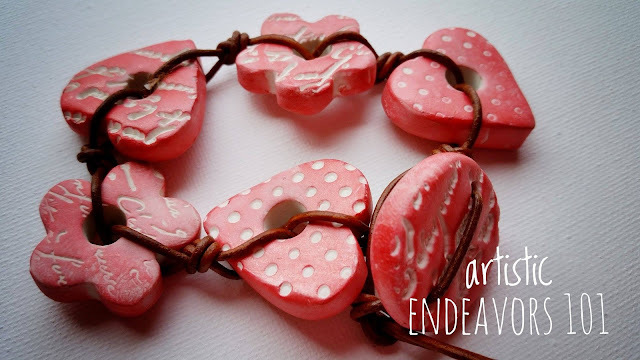 · For beads, condition the white clay, then pinch off a piece of clay and roll it into a ball. Then poke a hole through the center of the bead. Repeat from the other side of the bead. Add texture or words. · For the quote pendants, roll a ball of conditioned clay about the size of a golf ball. Flatten with fingers and press the clay between two pieces of Plexiglas that have been misted with water to your desired thickness. Stamp desired design into disk. Poke holes in the pendant. 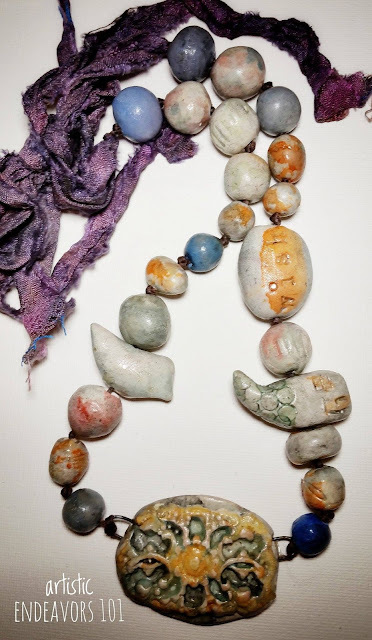 · For Disk Beads, roll clay into a ball and flatten between fingers. Poke a hole in the bead. Leave on the skewer and roll over textured surface or roll into micro beads. 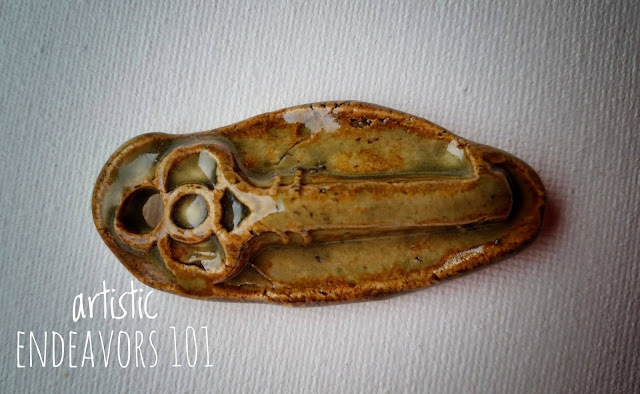 · For unique beads and focals, use Sculpey Mold Maker to make your own molds from seashells, pendants, and starfish. Then use the molds to make your own unique beads and focals. Roll clay into a ball and press mold onto the ball. Either use the skewer to make a hole through the whole bead or add a piece of wire bent into a U shape for a bail. Following manufacturer’s directions, bake the beads in toaster oven. Keep in mind that thicker beads will require more bake time than thin beads. 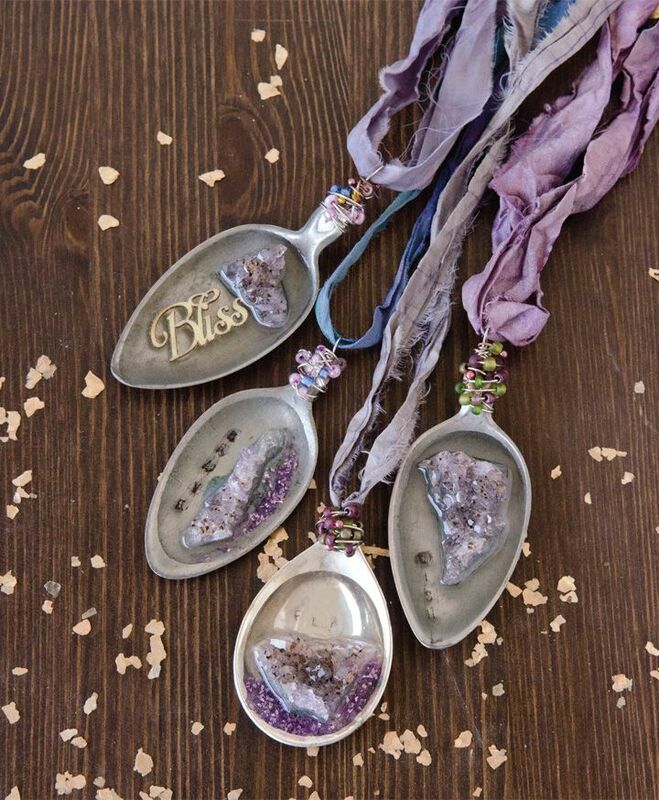 · Once the beads are baked and cool, make dyes by adding about 2 tablespoons of liquid dye to about one cup of alcohol. Mix thoroughly. Add white beads and focals to the dye bath. When you have achieved the look you want, remove from the dye bath with a slotted spoon. Rinse with cool water until it runs clear. Spread out on trays or paper plates to dry. 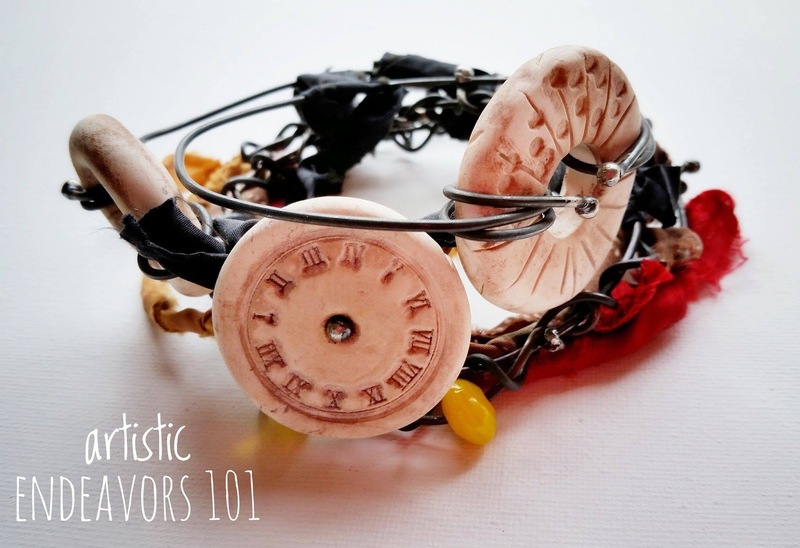 · Use DecoArt’s Metallic Lustres waxes to add color to beads. 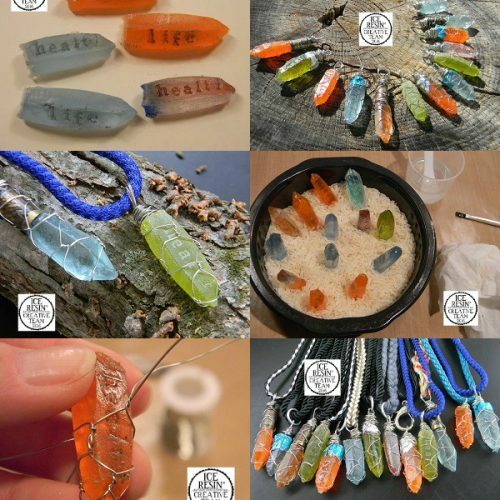 Layer multiple colors over beads and pendants using your fingers. Once dry, buff with a soft cloth. · Seal beads with Varathane. 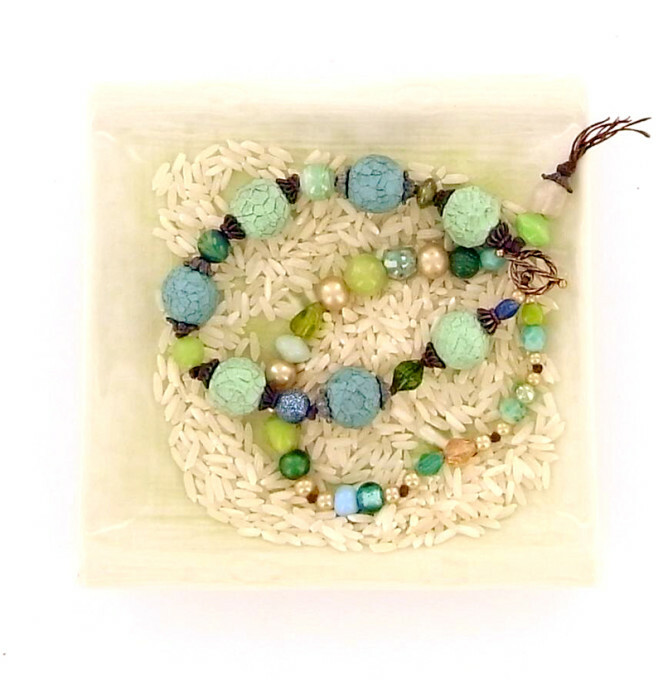 I place my beads on a bamboo skewer and dip them into a small jar with the sealer. Then I set each skewer in a board that my husband drilled with holes. · For the beads with micro beads and sand, I dipped the bead in Varathane and then dipped it into a small container of sand or micro beads. For some, I mixed the micro beads right into a small amount of sealer and then rolled the bead in the mixture. I also dipped some beads into the Varathane and then sprinkled the beads with micro beads all over. · Make a necklace clasp with needle nose pliers and a piece of wire. Curl end around needle nose pliers to make a small loop. Turn over so loop is on top of the pliers and bend around to make a hook. Grasp end of wire with needle nose pliers and curl up into a loop. Harden wire by pounding it with a hammer several times on each side. Make heart loop for clasp by cutting a piece of rebar wire about 3 inches long. Bend in the middle and pull the ends so they make a loop at the bottom. Use pliers to bend tops of the heart. Harden wire. *For the necklace back, use 4 silk strips and loosely braid 3, adding and dropping a strip in an organic way repeatedly. Add wire clasp and loops to ends so each necklace strand can be added. If the piece is too long, you can shorten it by knotting it in the middle. Of course you can use these techniques to make your own earrings, bracelets, rings etc... This is just a starting point for your own fabulous creations. Please feel free to comment with a link of your own goodies. I'd love to see what you come up with. I am a maker. I am great at creating. I make things all the time. There will be a mix of bracelets, necklaces, earrings and components for sale. Some of the pieces were ones that have been in Stampington magazines. 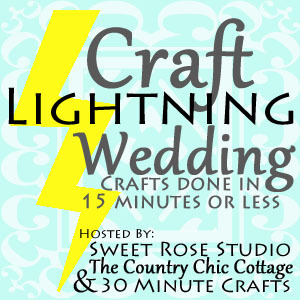 It is only a 24 hour show and I will be listing the pieces tonight starting at 7pm. Orders will be paid thru Paypal. 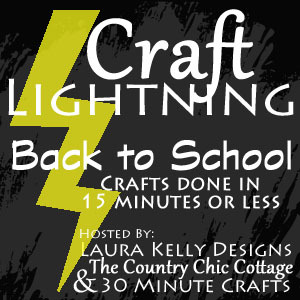 Time for another Craft Lightning.... crafts in 15 minutes or less for Christmas. I always love to see what everyone comes up with. It is a glorious fall where I live and I have gathered some sweet acorns for this quick craft. Clean them and be sure you have a cap and an acorn for each ornament. Drill a hole in the cap of each acorn. Cut a piece of wire for each one about two inches long. Twist the wire to make a loop as shown. Push the ends of the wire together and slide them down through the acorn cap. Once through, open the wires on the inside. Use a hot glue gun to glue the acorns into the cap. Gather your glitter and glittering glue. I really do the stuff Martha Stewart makes for this. Brush on the glue, and sprinkle with glitter. Allow to fully dry and add a little twine hanger. These make great gift toppers or ornaments. A quick tip: You can either buy processed acorns or gather your own. If you gather your own, it is best to bake them in a craft dedicated toaster oven at 150 degrees for about 30 minutes to kill any critters dwelling within. 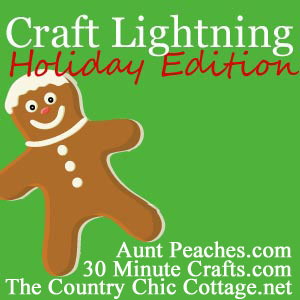 Check out the other fun fun quick holiday crafts by clicking below. So you know I love to make polymer clay charms, beads and focals. When Jennifer Cameron suggested a charm exchange with fairy tales as the theme, I was in 200%. I made my beads and charms and sent them off to Jen. I sent sets for each participant. There is something so decadent about the whole collection, isn't there? So I sent sets like these to the other participants. But then I decided to send some extra bead sets for the auction. So I sent a Cinderella set. A Fairy Tale Forest Set. Want to bid on any of these sets? 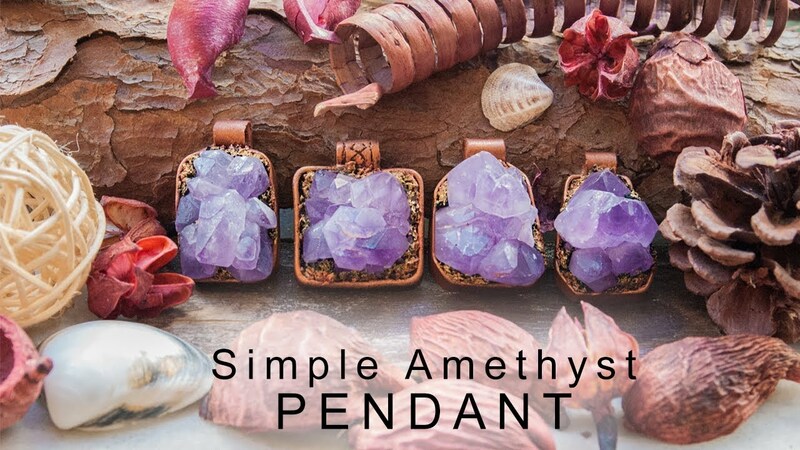 I am a huge fan of all the Talent gathered over at Art Jewelry Elements. I am talking Talent with a capital T.
They generally offer a challenge each month and invite others to play along. I have on occasion and am doing so again this month. The challenge this month is trees. Well, I knew this would be the perfect challenge for me. A while back I made a tree stamp from polymer clay. And here are the new, naked beads. It is one of my all time favorite stamps to use. I love how the beads and components look. So I knew I could use some of those for this challenge. The key focal and magic bead are just what this necklace needs. But then I had to make a fairy forest too. Flowers say fairy to me. So I added some polymer beads and flower focals made from real flowers. And last but not least, this little tree has a bee friend and a vintage inspired focal.